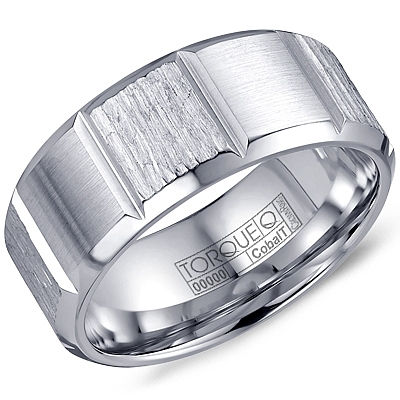 Having no beginning or end, the wedding band is a symbol of eternal love. 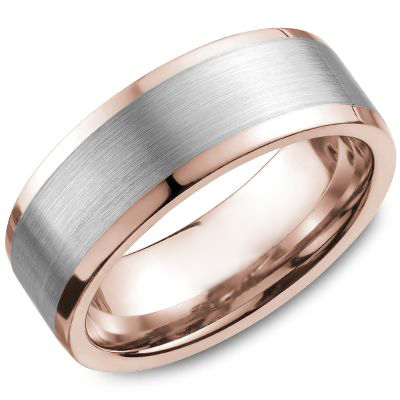 We specialize in custom made wedding bands with options of 14 karat, 18 karat white gold, yellow gold, rose gold, and platinum. 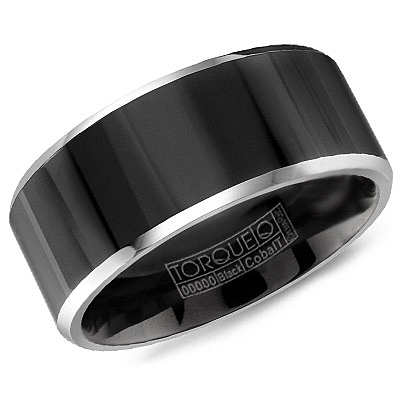 Also available are innovative metals from Crown Ring such as cobalt, black cobalt, titanium, black titanium, tungsten, and stainless steel.